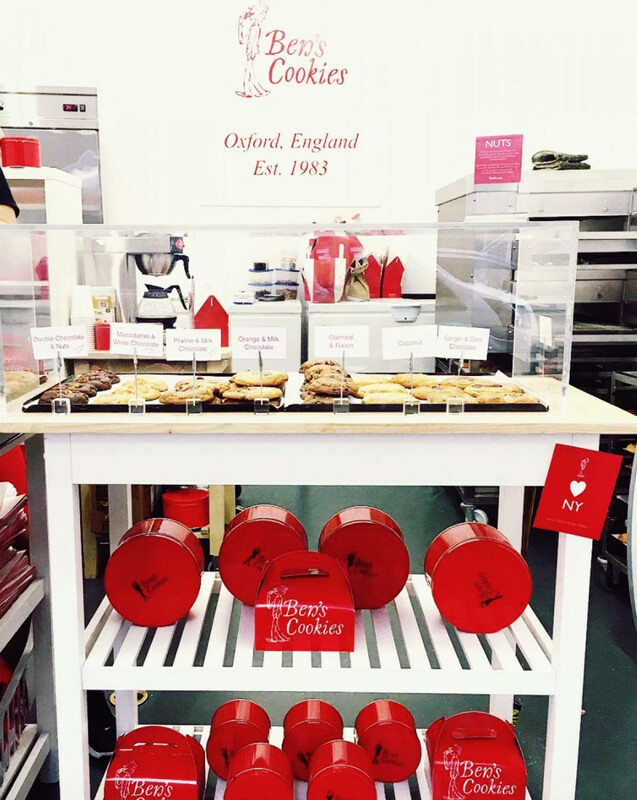 Started as a stall in Oxford’s Covered Market in 1983, Ben’s Cookies has been growing with new shops in England and around the world. 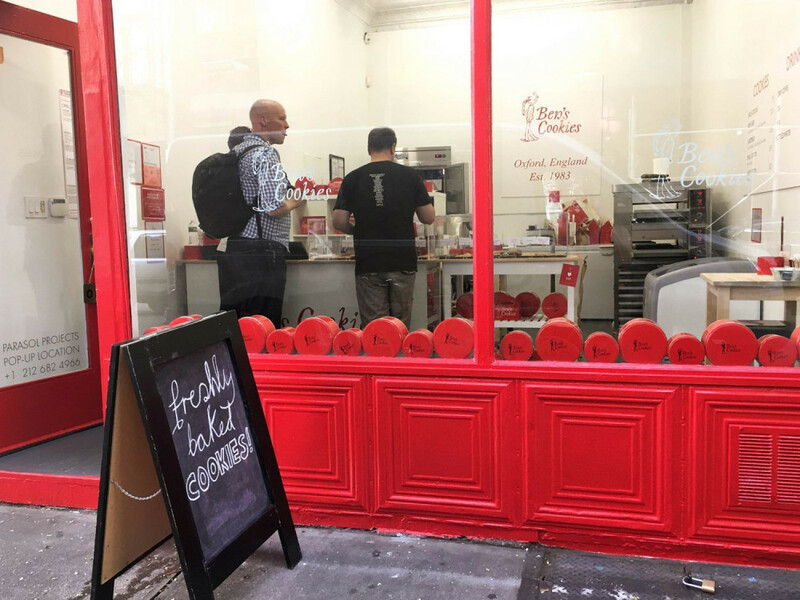 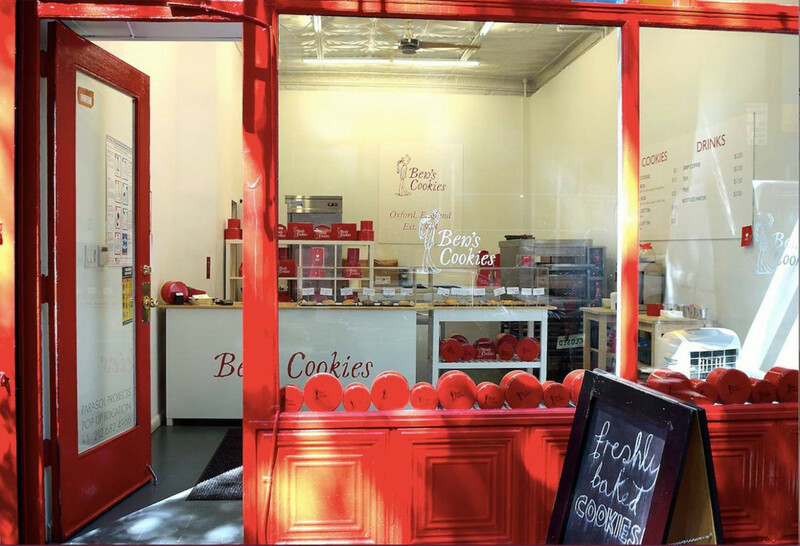 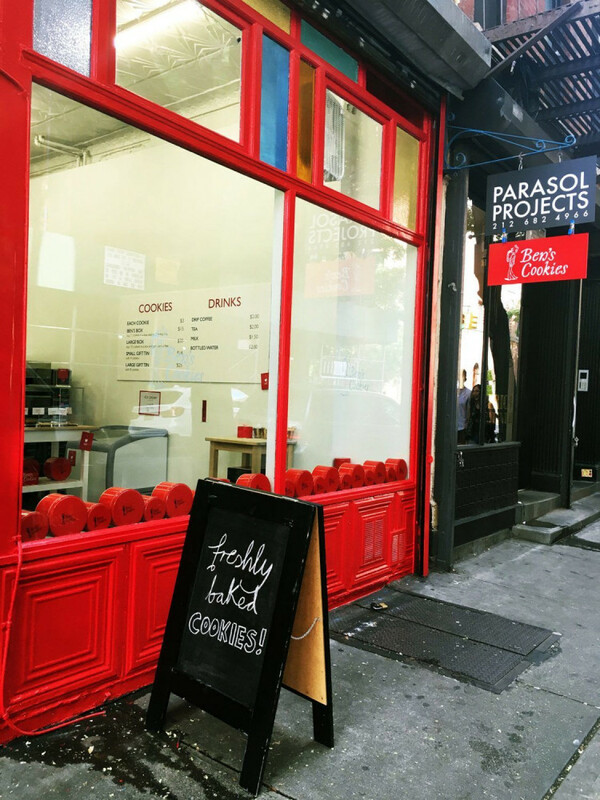 Ben’s Cookies opened its pop-up cookie shop in March at 171 Elizabeth, serving New Yorkers with delicious chunky cookies. 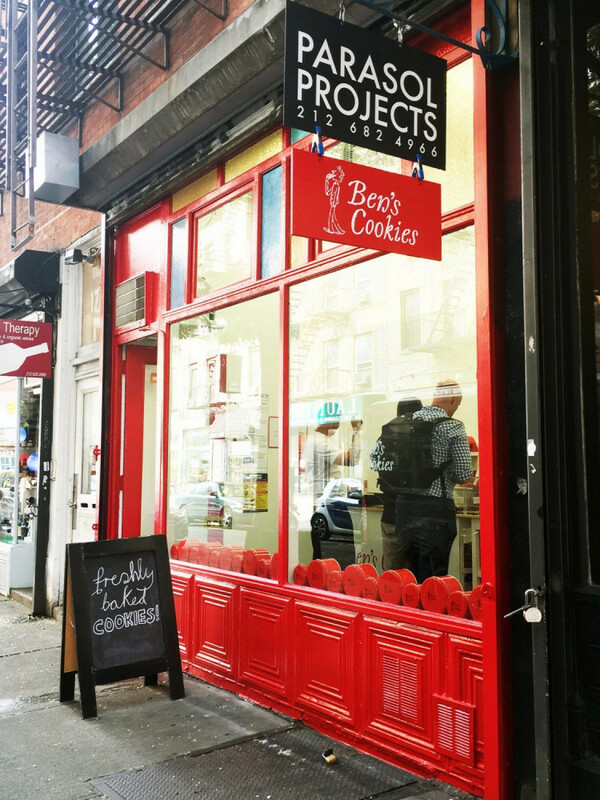 It came back to 171 Elizabeth again in July with its finest cookies and opened through October, 2016. 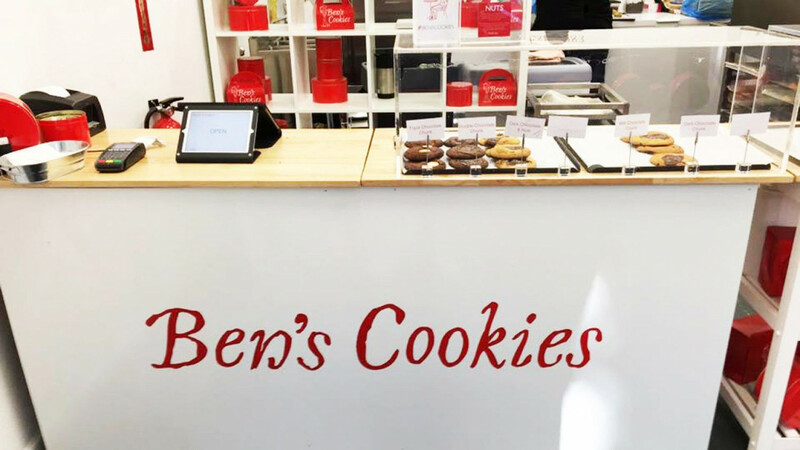 Following this successful experience, Ben’s Cookies opened a permanent store at 822 Broadway.